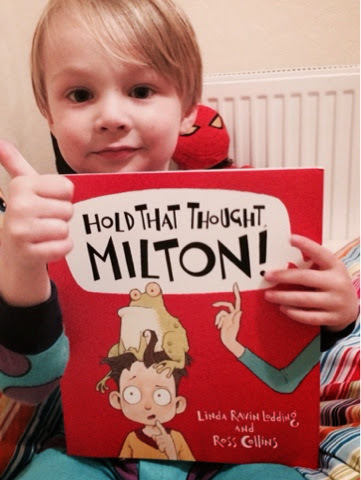 As a Parragon Book Buddy, we recieved a copy of Hold That Thought, Milton! Written by Linda Ravin Lodding and illustrated by Ross Collins. It's about a little boy full of questions when everyone is super busy preparing for a family wedding ... Slowly Milton's held thoughts start to change him into his thoughts ... A frog! Until his thoughts burst out! 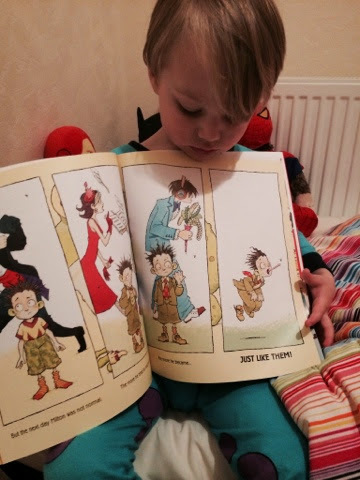 My four year old, Blake absolutely loves this book - it's a brilliant book full of humour for little ones and always raises a giggle - even after the 6th read of the evening! Written by award winning author Linda Ravin Lodding, Hold That Thought, Milton! 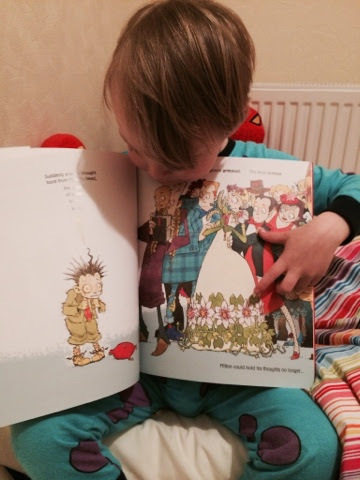 is a brilliantly comical tale, perfect for the whole family to enjoy reading together.The story follows a young boy,Milton, who has a lot on his mind. As hard as he tries, he struggles to get anyone to listen to him – and he has something very important to say! So when Milton loses his beloved frog, Burp, Milton takes matters into his own hands… Hilarity ensues as Milton desperately races to find Burp. Ross Collins’ richly hued, quirky illustrations make the story explode off the page! 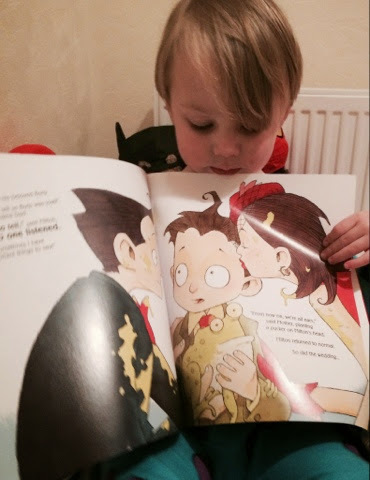 Everything that Linda touches turns to gold for the child's mind.